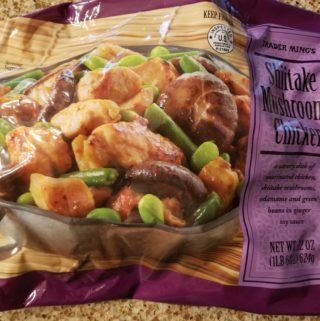 The pros: Trader Joe’s Shiitake Mushroom Chicken is tasty and ready fairly quickly. 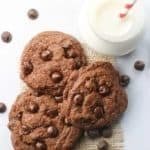 As an added bonus, the calorie count is reasonable if you are dieting. The cons: Sadly, white meat chicken fans will be disappointed because this is all dark meat. In addition, you need to like edamame to appreciate this product. I wishing more more Shiitake too. 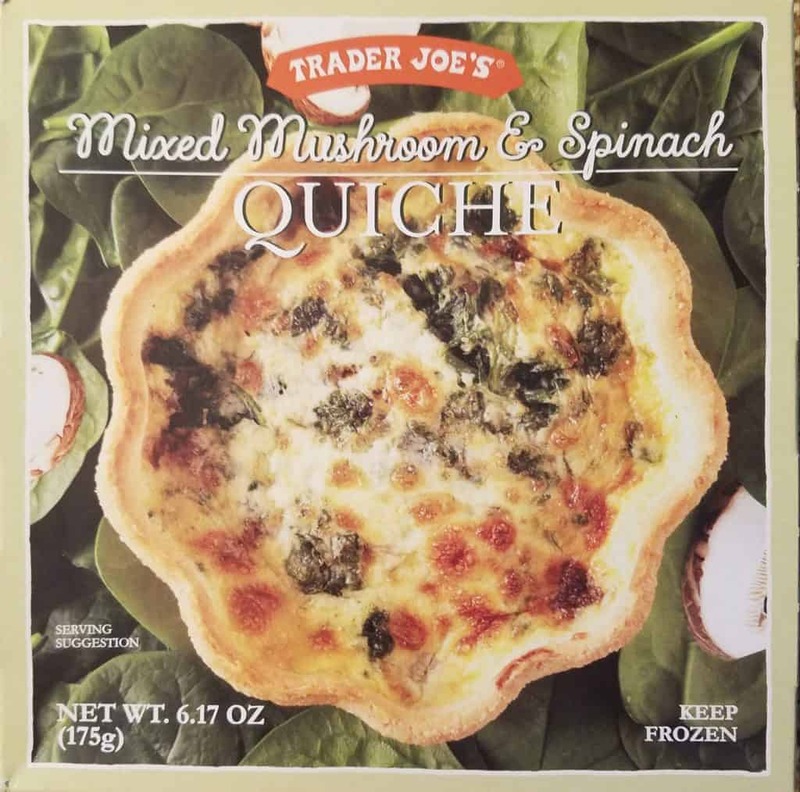 The pros: Trader Joe’s Mixed Mushroom and Spinach Quiche is frozen item that can be ready in about 30 minutes. 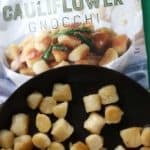 The crust crisps right up and the filling is tasty and does not skimp on veggies. The cons: Almost all the saturated fat and cholesterol you should have in one day are in this one quiche. 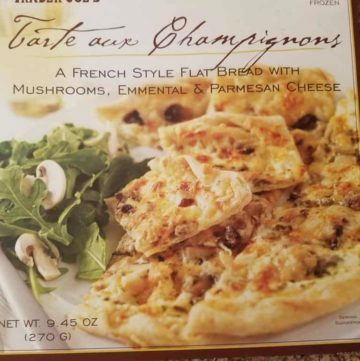 Mushrooms do make this a touch watery in some spots. No microwave allowed on this one. 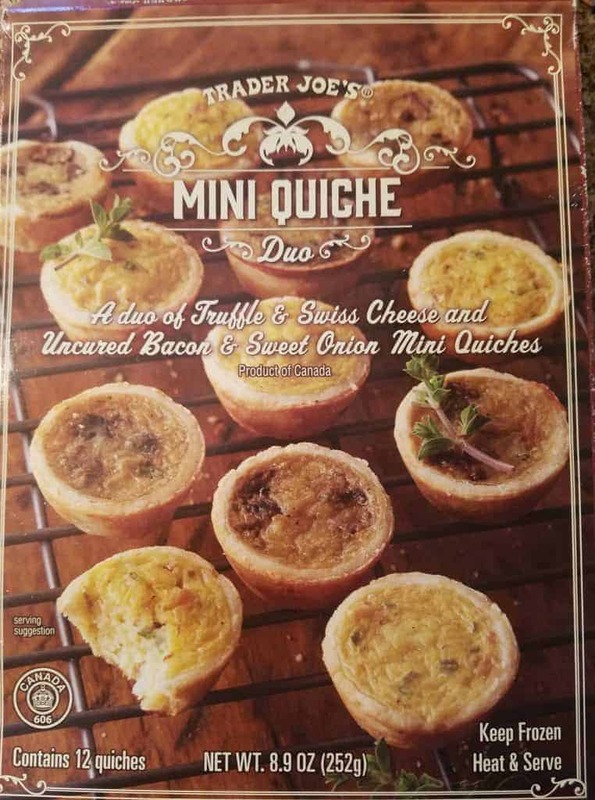 The pros: Trader Joe’s Mini Quiche Duo has a light, flaky pastry with a very tasty filling that is best at just above room temperature. 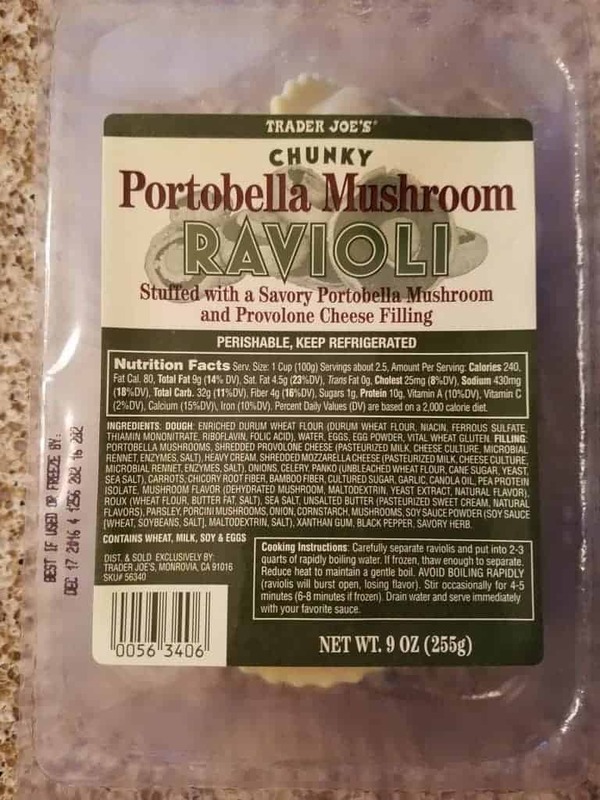 The cons: Some people might not appreciate the truffle flavor in the mushroom. 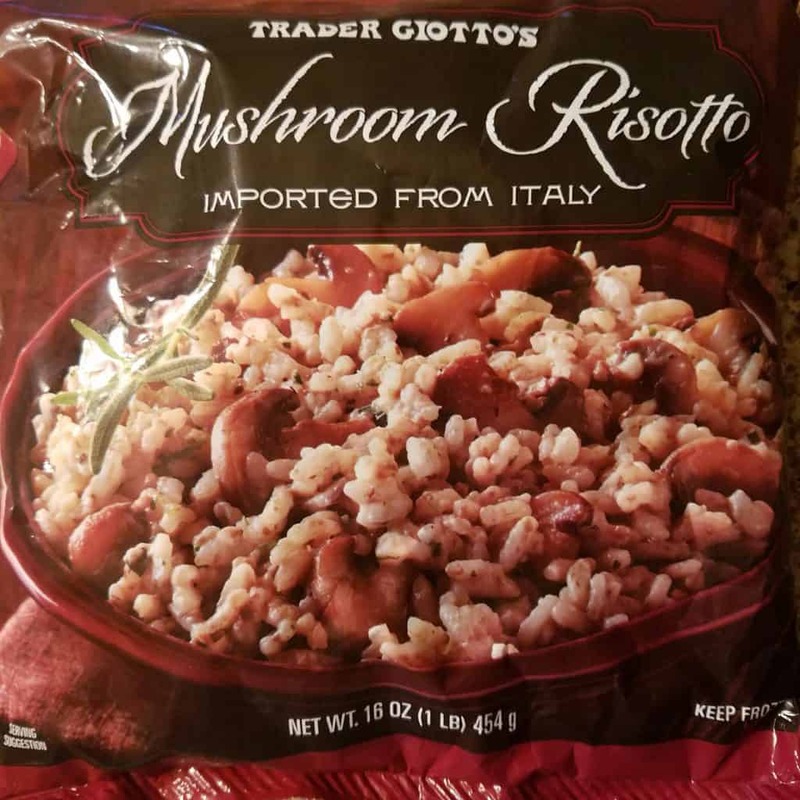 The pros: Trader Joe’s Mushroom Risotto is out of the microwave in about 6 minutes. Lots of mushroom flavor here. 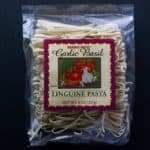 The cons: This still ended up a bit watery, not as al dente as I was looking for and I wished this was a bit cheesier. So I may have had Thanksgiving early in my household. So they’ll be a lot of reviews of items that are worthwhile to serve in the coming days. 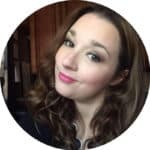 The holidays can be very stressful because of all the preparation that needs to be done in advance. I cheated this year. 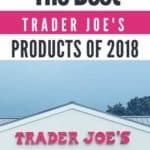 Everything came from Trader Joe’s. So I got everything I needed out of the freezer an hour before company came. I cut out all the cook times from the boxes and placed them next to each item that was about the head into the oven so everything could be ready all at the same time. 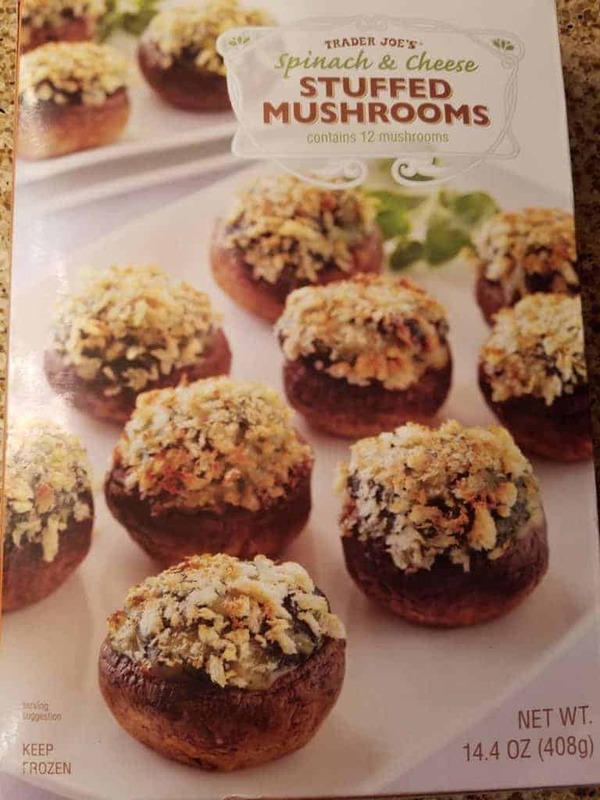 One of the appetizers that came out of the freezer was Trader Joe’s Spinach and Cheese Stuffed Mushrooms. The pros: Easy appetizer that won’t kill you in calories. Cheesy, spinachy filling that wasn’t overdone with bread crumbs. The cons: Takes a bit longer than most appetizers in the oven. Mine took 30 minutes. 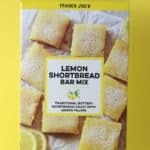 These should be served straight out of the oven. Mine cooled down pretty quick.